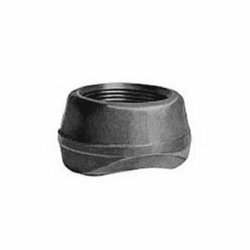 Manufacturer of a wide range of products which include carbon steel elbolets, carbon steel sockolet, carbon steel threadolet, carbon steel weldolet, carbon steel nipolet and carbon steel olet. Material Grades A403 GR. WP, A234 GR. WPB, A420 GR WPL6, A234 GR WP5, A234 GR WP9. 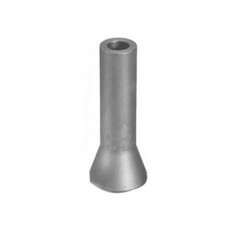 We are offering Carbon Steel Elbolets to our clients. 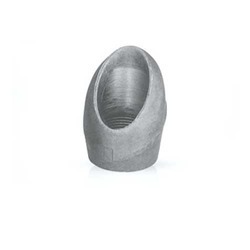 We are offering Carbon Steel Sockolet to our clients. 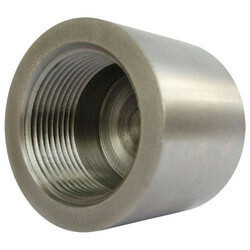 We are offering Carbon Steel Threadolet to our clients. 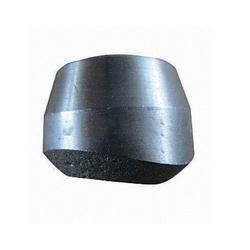 We are offering Carbon Steel Weldolet to our clients. We are offering Carbon Steel Nipolet to our clients. Material Grades A403 GR. A234 GR. WPB, A420 GR WPL6, A234 GR WP5, A234 GR WP9. Rate Pressure SCH. 40, SCH. 10, S/20, S/STD, S30, S/40, S/60 , S/XS, S/80, S/100, S/120, S/140, S/160 SCH. 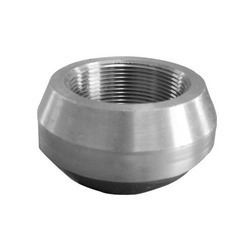 We are offering Carbon Steel Olet to our clients.